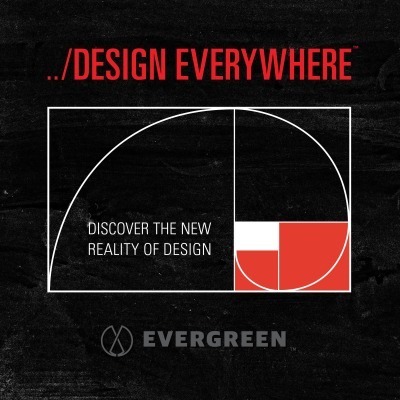 Design Everywhere is a podcast by designers for designers. Host, Jonathan Morgan, is a human-centered designer who explores the shifting landscape of product and service design in the face of emerging technology. Each week is an exploration into the past, present, and future of design through the stories of the people that are shaping it. Jonathan guides listeners through discussions with leading voices in the design industry. Together, they canvas the world of design uncovering examples of the good, the bad and the ultimate impact of design… everywhere!